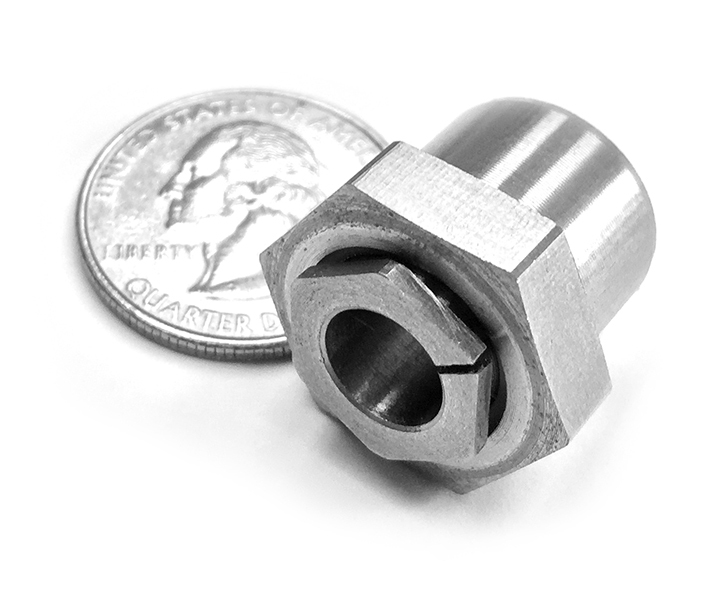 Trantorque Micro is a patent pending keyless solution for small shaft applications that require precision positioning. Trantorque Micro is available in shaft sizes 1/8" - 5/8" (3mm-16mm). Click here for Trantorque Micro Technical Data. Click here for Trantorque Micro Installation Instructions. Contact Fenner Drives Application Engineering team to find the best solution for your application. Note: All Trantorque Micro orders are subject to a 25 piece minimum.